“Sleep, Breathe, SMILE” Airway Orthodontics is a revolutionary subfield of orthodontic care that seeks to improve your overall health. It does this by addressing the effect breathing and oral habits have on jaw and facial shape has on your breathing. 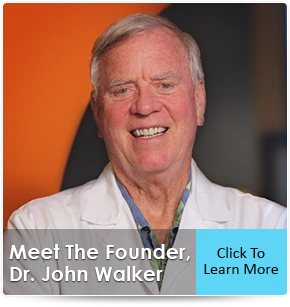 Dr John Walker, one of the pioneers and recognized authorities in Airway Orthodontics has written this free report about the life-changing benefits of it. Starting orthodontic treatment is an exciting time, and Walker Orthodontics is thrilled to join you on the journey to your most confident smile. My team and I strive to make your orthodontic experience comfortable and fun from the first moment you walk through our door. Our goal is to give you a bright new smile, but also to address any breathing issues that significantly impact orthodontic treatment. 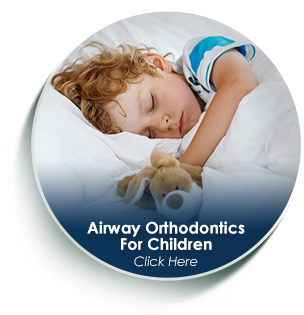 My specialty focus on possible airway disorders is also referred to as Airway Orthodontics, and I am thrilled to be a top-rated Airway Orthodontics Specialist in Harvard and Lunenburg. My unique approach to a more holistic type of orthodontic care is not to simply give every patient braces or Invisalign. 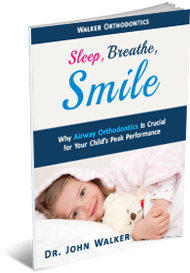 In fact, by using the latest research about the harmful effects of sleep disorders and airway blockages to analyze your child's facial structure, nasal passages, sinuses, and jaw development, we sometimes discover that your child doesn't even need braces! 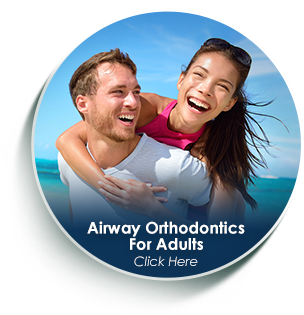 My groundbreaking approach is also redefining the field of orthodontics and dentistry for adults too because I use Airway Orthodontics to effectively help adults who suffer from the harmful health effects of sleep apnea. 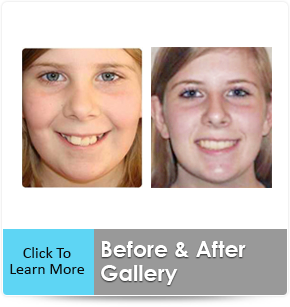 At Walker Orthodontics, your or your child's overall health and well-being are our utmost priority. 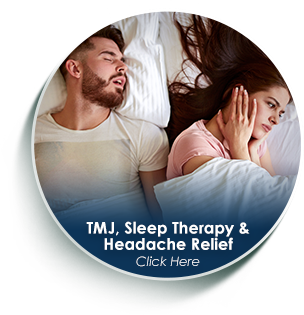 Whether you are interested in Invisalign, braces, early orthodontic treatment for children, or relief from conditions like sleep apnea and TMJ, you can count on an individualized treatment plan to match your unique medical and lifestyle needs. 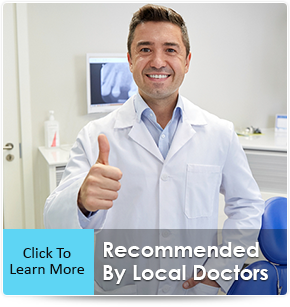 I often tell potential patients that one of the most important factors in choosing an Airway Orthodontics Specialist in Harvard and Lunenburg for yourself or your family is trust. 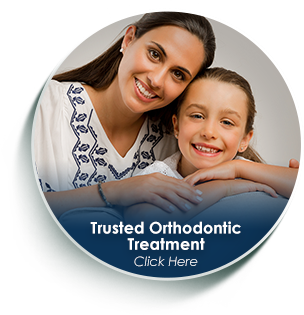 Our orthodontic office takes great pride in upholding our standard of honest, compassionate orthodontic care. 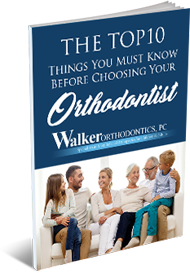 In the spirit of this, I have written a report to help guide you as you choose the right orthodontist for your needs: The Top 10 Things To Know Before Choosing Your Orthodontist. When you have finished reading this report, I invite anyone interested in my holistic approach to orthodontic care to take advantage of our complimentary Walker Orthodontics Smile Assessment. This no-obligation package includes an exam, digital x-rays, a consultation, a thorough health history, and an office tour. Valued at $400, this package is yours free, simply for taking the time to meet us and learn more about how the emerging field of Airway Orthodontics is the new intersection of medicine and dentistry! P.S. Don’t forget to take advantage of your complimentary Walker Orthodontics Smile Assessment! 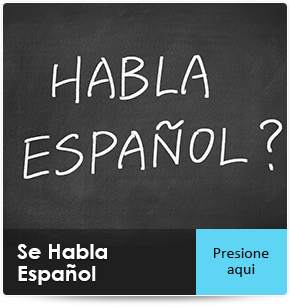 You can request your free initial appointment by clicking here or speaking with one of our friendly team members at 978.233.4206. Dr. Walker Has Helped Thousands Of People Achieve Their Best Smiles With Invisalign Take Our Invisalign Assessment Today!